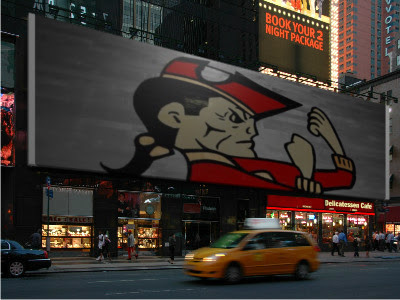 Need to create a digital billboard? Makesweet billboard creator has tons of options for images and words. 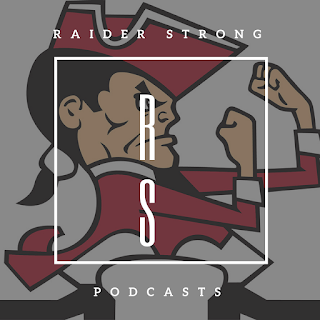 See Raider in the big city! Either download the picture (One thing to remember! When saving the file you must add .jpg to the file name) or share the link.